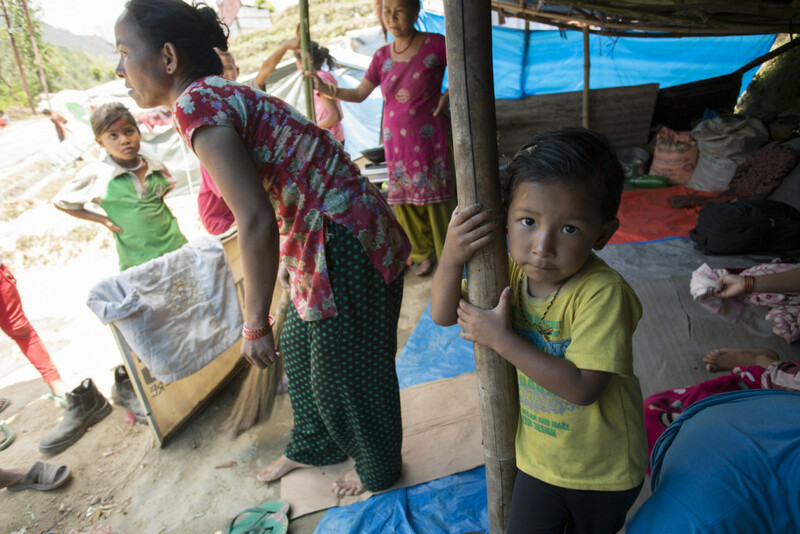 Nepal Update: Helping Children Get Back to School, and Back to Normal Life..
An important part of rebuilding life after a major disaster is ensuring children get back to school and back to some semblance of normality, as soon as possible. That’s just one of ChildFund’s major priorities in Nepal, a country still reeling form the devastation caused by two recent earthquakes..
Several weeks after the country was devastated by the biggest natural disaster in its history – not one, but two powerful quakes – the people of Nepal are slowly finding their feet. The international aid operation is now in full swing and ChildFund are centrally involved in bringing emergency assistance to those affected. It is estimated that 2.8 million people are still in need of humanitarian assistance however, underscoring the scale of the aid operation and the work still to be done. Monsoon rains will arrive in June and are expected to last for approximately 105 days. It is vital therefore to reach as many people as possible and establish essential services, particularly for children, as quickly as possible. As part of the coordinated international relief effort, that is exactly what ChildFund staff and their local partners are endeavouring to do. Getting children back to school, and back to a level of normal routine is hugely important in helping to re-establish social life, but safety is paramount in this land of shattered buildings. To that end, some 1,726 schools have already been structurally assessed. Over 3,000 classrooms have been deemed safe but a further 2,000 were deemed unstable or too damaged to be any use. 100 Temporary Learning Center’s (TLC’s) have been established in the last week, adding to 235 already established in 16 districts of Nepal, serving over 23,500 children, So good progress has been made, and continues to be made. 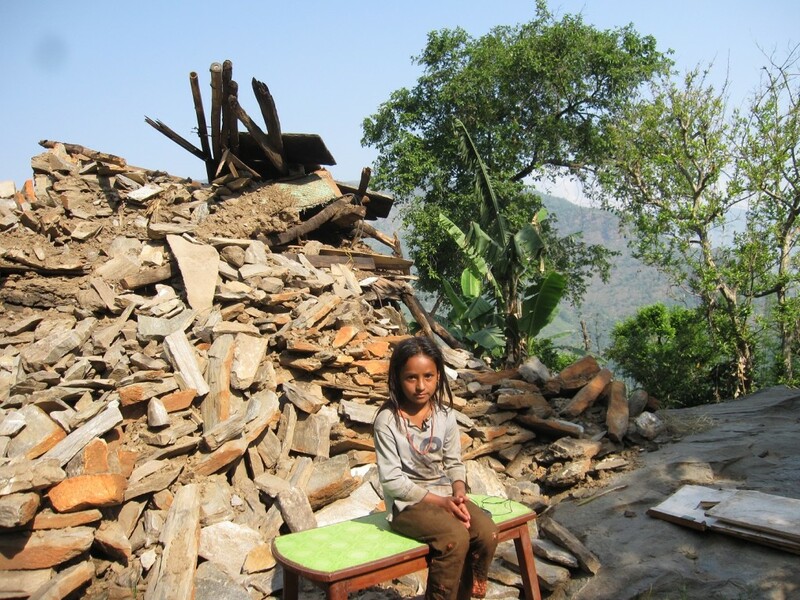 In disaster zones, child protection also becomes a major area of focus. So far, 137 child-friendly spaces have been established, serving nearly 4,000 children affected by the disaster. As of 2nd June, the combined international aid effort has distributed 10-day food rations to over 1.9 million people in seven of the hardest hit areas. More than 20 tons of medicines have been distributed to 14 districts, with a further 28 tons in storage, awaiting dispersal. Support has been provided to local hospitals in districts such as Lalitphur and Dolakha, to provide services to 24,000 people, over three months. The health and well-being of pre and post-natal mothers, and their children, is being addressed through the establishment of 15 mother-baby, or shelter homes, where pre and post-natal mothers can avail of support. Over 13,000 children have been screened for signs of acute malnutrition. Those identified have been referred for treatment at 33 outpatient therapeutic programs across 14 districts. To date some 262,000 tarps (tarpaulin) have been supplied, along with 54,000 household kits and over 83,000 blankets. Over a million people have been supplied with emergency water kits. On the 22nd may ChildFund started its second major food distribution in four districts, reaching over 12,000 people with 46,000 kg’s of food. Some essential work has been done then on a very significant scale but much more needs to be done. ChildFund will continue to work with our local and international partners to ensure children and their families get the help and supports they need. We will keep you posted as we receive detailed reports from those in the field. 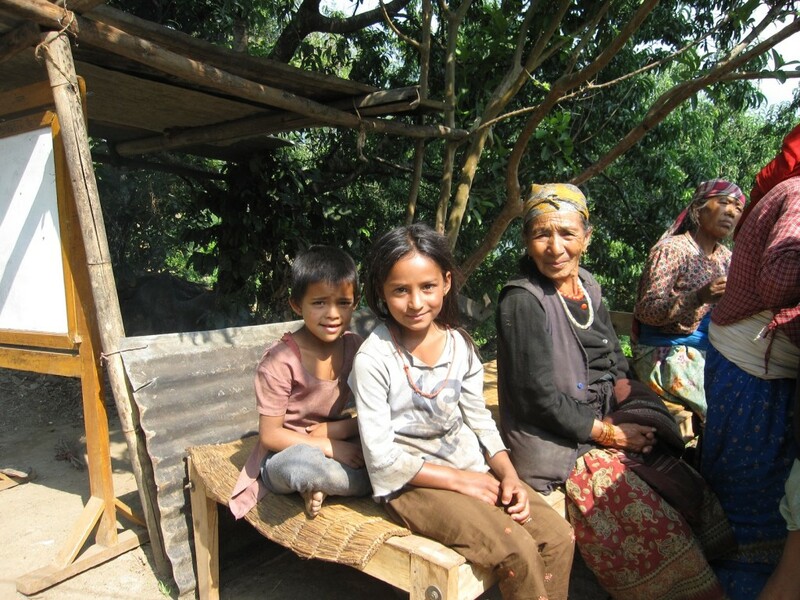 You Are Here: ChildFund Ireland > Blog > Nepal Update: Helping Children Get Back to School, and Back to Normal Life..